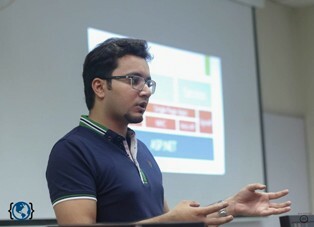 Formanites Computing Society in collaboration with FCCU Microsoft Chapter arranged a workshop on Microsoft Technologies including Microsoft Azure, Dreamspark activation and universal mobile app development. It was a two day workshop. 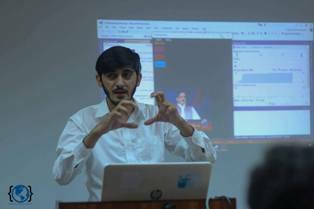 The Microsoft representatives covered new innovative technologies that Microsoft is offering to produce efficient products and improve the Information Technology practices around the globe. 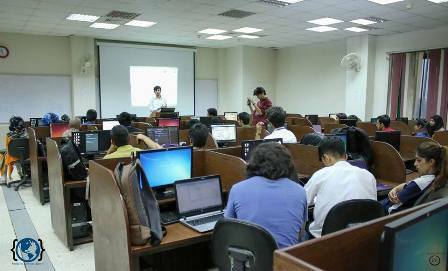 A large number of students participated in the workshop and they all had positive things to say about the workshop. They said they learned a lot of new things which will hopefully be very beneficial in their future.